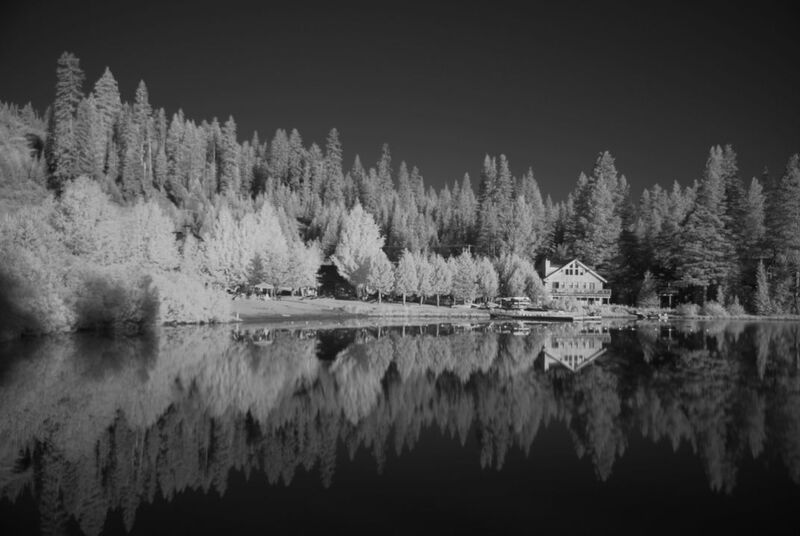 Infrared Photograph of reflections on Serene Lakes. Nikon D-200, Hoya R72 infrared filter. Date Uploaded: Oct. 12, 2009, 9:16 a.m.